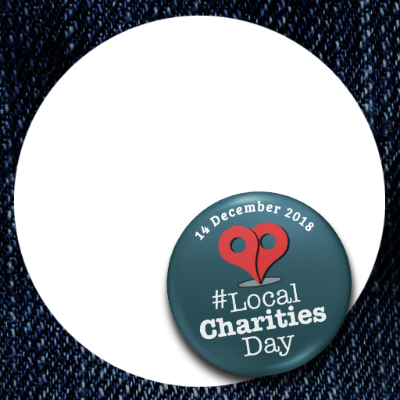 Local Charities Day builds on the work of our recently published Civil Society Strategy, where we committed to enhancing relationships between businesses, charities and local areas, to help communities grow. And that’s what we want to achieve this Local Charities Day. This year, we are highlighting the importance of giving by encouraging people to pledge their time to a local charity, alongside championing the phenomenal and life-changing work of local charities, while shining a huge spotlight on local charity champions – the unsung heroes who always go the extra mile for their charity, the people and causes they support.